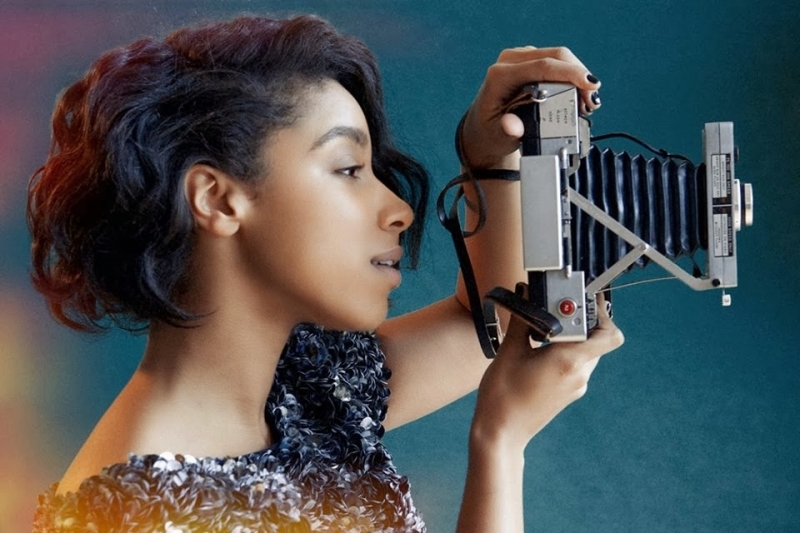 Lianne La Havas is an English folk and soul singer, songwriter and multi-instrumentalist. She was nominated for the BBC's Sound of 2012 poll. Her debut album Is Your Love Big Enough? was awarded the title of iTunes Album of The Year 2012. 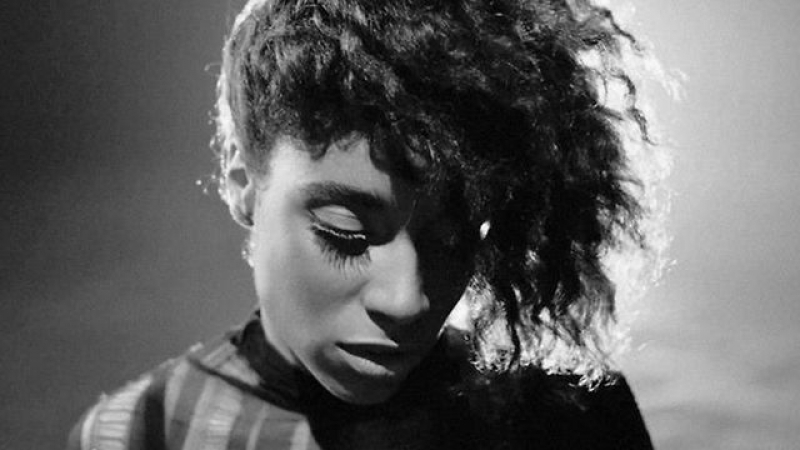 La Havas was born in London, England, to a Greek father and Jamaican mother. She was raised in Tooting and Streatham, spending the majority of her time with her grandparents following her parents' separation as a child. La Havas began singing at seven, and cites her parents' diverse musical tastes as having the biggest influence on her music. Her mother played with Jill Scott and Mary J. Blige, and her father, an accomplished multi-instrumentalist, taught her the basics of guitar and piano. Lianne wrote her first song at the age of 11, but did not learn to play the guitar until she was 18 years old. Lianne attended Norbury Manor Business and Enterprise College for Girls in Croydon, where she studied art A-level, and had planned to take an art foundation course before she decided to leave college to pursue a career in music full-time. Although born Lianne Barnes, her stage name is an adaptation derived from her Greek father Henry Vlahavas's surname. 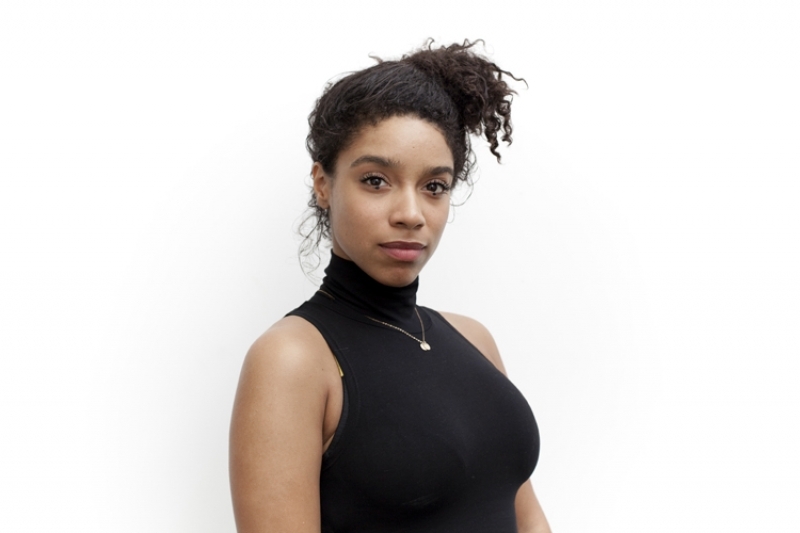 Whilst attending sixth-form in Croydon, a friend of La Havas', the singer and songwriter Allan Rose (who had attended the Brit School), introduced her to other musicians who would assist La Havas in the recording of her first demos. Through that same friend La Havas was also introduced to British singer Paloma Faith; she later sang backing vocals on tour for Faith. La Havas was co-writer and performer in The Paris Parade alongside Christian Pinchbeck (who designed the artwork for Lost & Found and is also now part of the duo Memphis Industries duo Elephant); their short-lived career would kick off La Havas' career in commercial music. 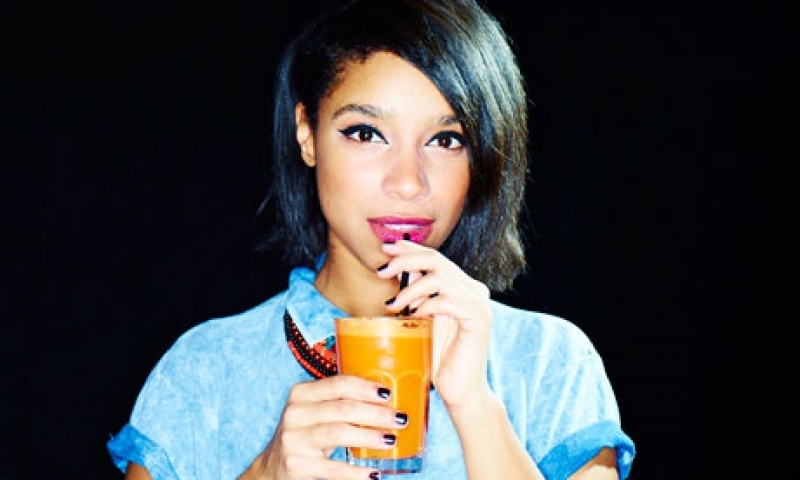 In 2010, Lianne signed to Warner Bros. Records, spending two years developing her songwriting skills before releasing any music publicly. Her first EP Lost & Found was released on 21 October 2011 on the Labour of Love label, featuring Willy Mason on the opening track "No Room For Doubt". 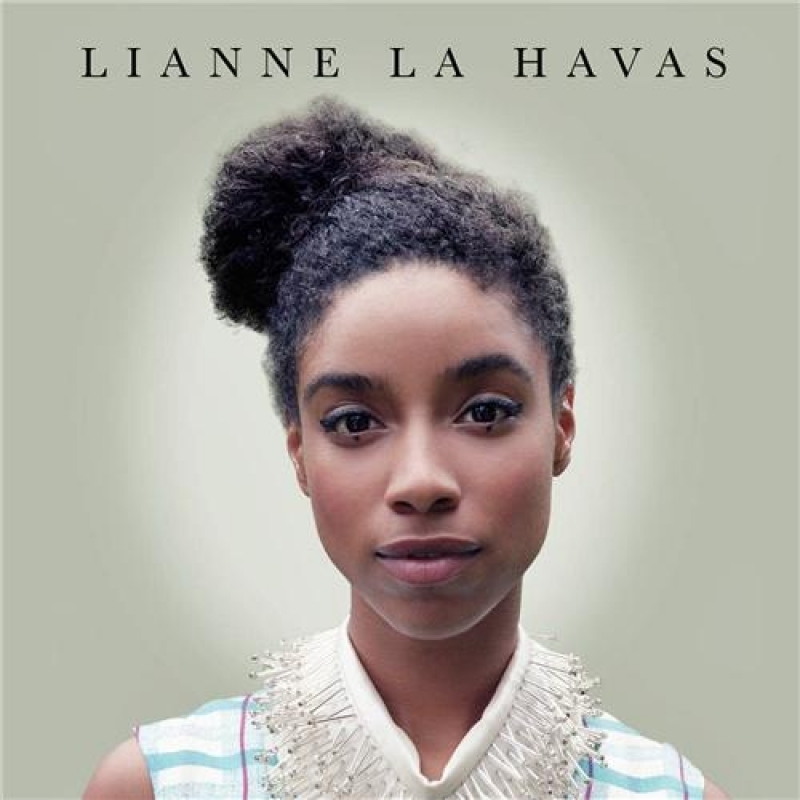 That same month, La Havas released the live EP Live From LA, which was made available for free download on her website. 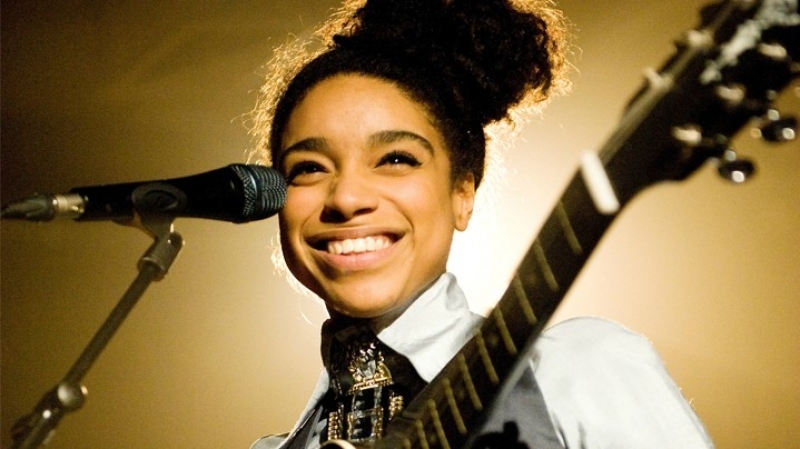 La Havas made her television debut on 21 October 2011 broadcast of BBC Two's Later… with Jools Holland, a programme that also featured Wisconsin folk band Bon Iver; soon after this on 25 October 2011 it was announced that La Havas would be the supporting act for Bon Iver's December 2011 North American tour. Her official debut single "Lost & Found" was released in the UK on 30 April 2012, and her debut album, Is Your Love Big Enough? was released on 9 July 2012 on Warner Brothers. At the end of 2012, Is Your Love Big Enough? was named iTunes Album of the Year. On 24 September 2012, September La Havas supported Alicia Keys at MTV 'Crashes' Manchester, a live performance in front of 1,000 people in Manchester Cathedral which was broadcast in 164 countries. On 31 December 2012, she appeared on BBC Two's New Year's Eve show Jools' Annual Hootenanny singing Cow Cow Boogie. 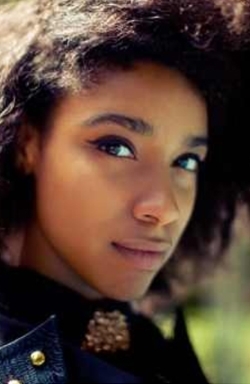 On 9 June 2013, La Havas played at the RockNess music festival in Inverness, Scotland, and on 30 June 2013 La Havas performed at the Glastonbury Festival 2013. La Havas also performed at the Isle of Wight Festival in June 2013. 2011 - Is Your Love Big Enough? "Is Your Love Big Enough?"